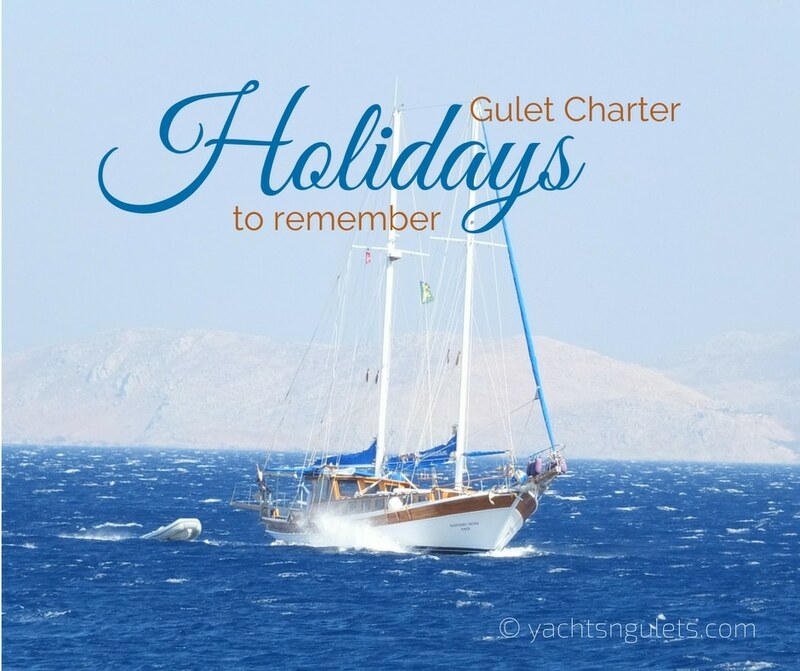 Unique to the Eastern Mediterranean and known to originate from Bodrum Turkey; gulet charter holidays are one of the most convenient types of boats to hire. These boats come in many different types and styles, catering to a variety of budgets. 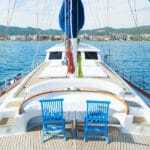 Here are the top 10 reasons why travelers prefer a gulet charter holiday rather than any other type of boat charter. The traditional and classic appeal, not found or available everywhere. Gulet charter holidays offer that authentic allure of the Eastern Mediterranean making the holiday all the more unique to guests. Many things are included in gulet charter holidays rather than paying extra for the things that cost the most in boat charters. Expenses such as fuel, and harbor fees, crew services, sometimes meals and drinks can be included in the price. Hired as a private charter, the itineraries can also be quite flexible. A large selection to choose from and in different sizes, level of quality, and styles to suit many holidaymakers. 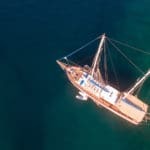 While hundreds of gulets are based in Turkey, nowadays, it is possible to hire a Turkish gulet in other countries – allowing guests to choose where they wish to see. 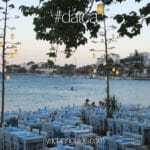 The most popular other than Turkey has been Croatia. Greece is also another country. However most times the gulet is hired from Turkey and delivered to a nearby Greek port so that travelers can explore the Greek Islands (mainly the Dodecanese, and depending on the gulet, also the Cyclades). Each year new gulets are launched adding more to the existing demand which in turn create very competitive charter rates. You have the choice to sail but also to cruise only by a motor. 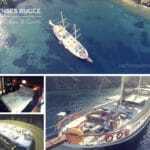 Guests can bring their own food and drinks on board with gulet charter holidays and the crew will serve you (with most boats). Hiring a gulet allows for many route combinations in the same region – such as mixing destinations in both Turkey and Greece. Family-friendly gulet charters are served by local crews in a local atmosphere with local and fresh Aegean and Mediterranean dishes. Would you like to find out more? Then fill out the form below.